We are a mattress manufacturers and sell our products to hotels, colleges, dealers, dormitories, and truckers. We serve over a large range of customers. 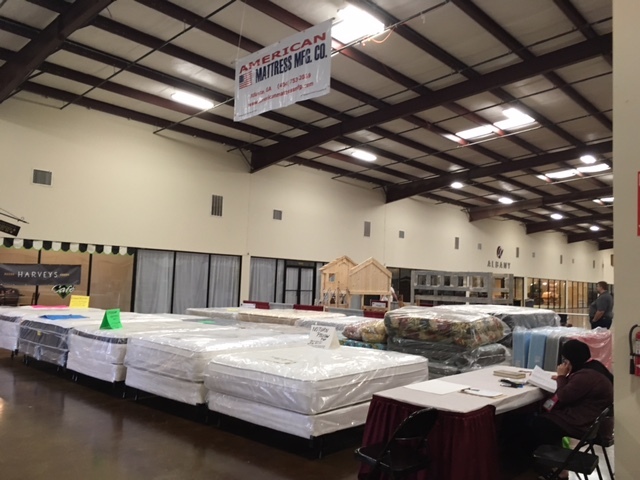 Our warehouse stocks the largest selection of mattress sets available for the best purchase prices. 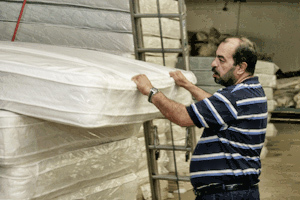 We have a team of professional working on each and every mattress. We give quality service with good prices. Delivery Service Is Available. We are an Atlanta, Georgia based business. 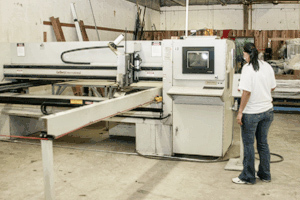 Each and every mattress produced at the American Mattress Manufacturing Company is done on site at our area location. 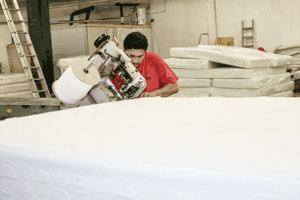 Our staff members are experienced and dedicated to making quality mattresses. We only sell to dealers, wholesalers, dormitory college campuses, truckers, hotels, and motels.. Delivery service is also available. Our mattress ordering is easy and our prices are reasonable. We believe that it is our responsibility to give our customers the mattresses they need which will grant them their own customers’ satisfaction. We are proud of our in-house facility, as it allows us the control to manufacture a good quality mattress at an affordable price. All of our policies, procedures, and actions are directed toward dealers’ satisfaction. We have a strong sense of pride in our employees to manufacture quality in mattresses. We believe that dealers’ satisfaction must be the basis for our business, therefore we make sure that our stock of mattresses are ready to meet with dealers’ demand.